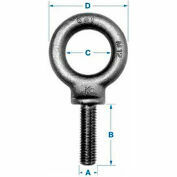 Drop Forged Carbon Steel. 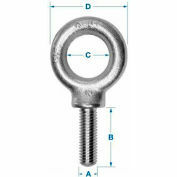 ASTM A489 Fully Threaded: UNC-2A before galvanizing. 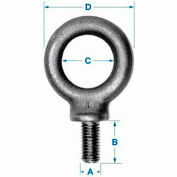 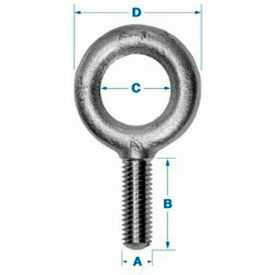 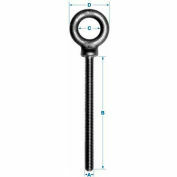 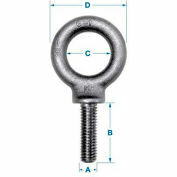 Mating part must be oversized in accordance with ASTM A 564.